Day 1  International flight to Mendoza, Argentina. 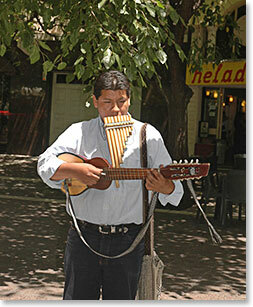 Day 2  Arrive in Mendoza and transfer to your hotel located in the scenic downtown core. Your personal wine guide specialist will meet with you at your hotel to discuss your week ahead. 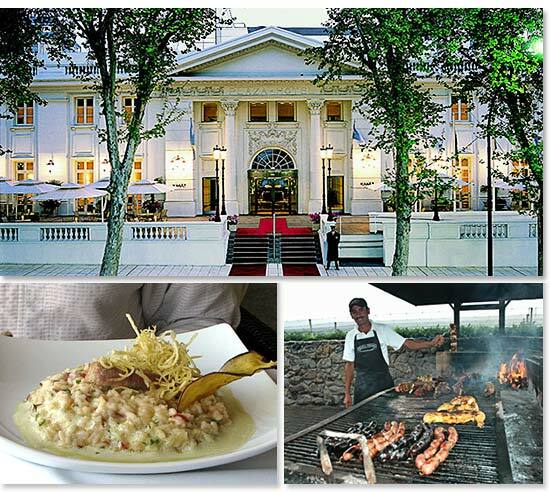 Tonight we will enjoy a special dinner at one of Mendoza´s top restaurants, 1884. Run by the well-known chef Francis Mallmann, the restaurant is located in the historic Escorihuela winery, in the heart of the country's thrilling wine region. 1884 was rated seventh among the world's most desirable restaurants in a London Times list in 2006. 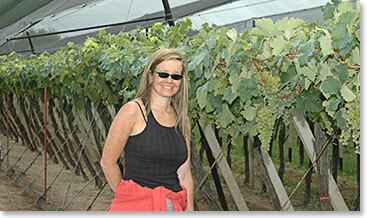 Day 3  We will start our wine tour in the historic Central Region of Mendoza’s wine country. It is here around the town of Luján de Cuyo that you will find the oldest vineyards in the region. Many of the wineries have been run by a single family since the late 19th century and the families keep tradition alive. Fundamental to the wine made in this region is the presence of the mineral rich Mendoza River which nourishes delicious Malbec, Chardonnay and Cabernet Savignon wines. For lunch we will visit Kaiken, named for beautiful wild geese indigenous to Patagonia. The amazing views, knowledgeable hosts and delicious food will set the bar high for the rest of your visit to Mendoza. 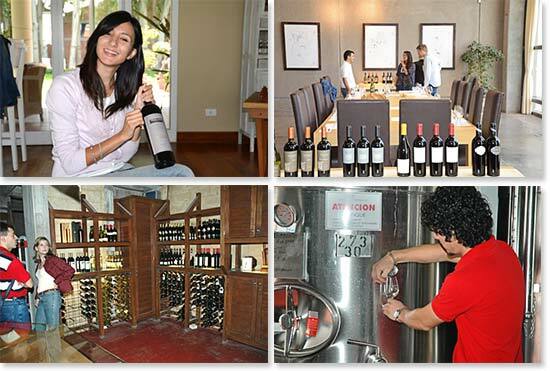 In the afternoon we will visit a few additional vineyards at your discretion and return to Mendoza for dinner. Your personal guide will help you determine which vineyards to visit based upon your interests and tastes. Day 4  Today we will dive further into the wines of Luján de Cuyo and among our vineyard visits today will be the well-known Pulenta Estates. Founders Hugo and Eduardo Pulenta who are third generation vintners descended from Italian immigrants, have made it their mission to produce impressive and exclusive wines. For dinner we recommend one of the many world class restaurants in the Lujan de Cuyo area. Your guide will help you decide based upon your personal preferences. Day 5  While we could never tire of drinking wine, there is so much to do in the Mendoza Province that we will take today to explore. Options for the day include white water rafting, horseback riding and simply relaxing in Mendoza. Others may choose to venture to the hot springs of Termas Cacheuta where you will find both a relaxing spa and a hot spring-fed water park. We will help you find an activity suited to you! Day 6  We will start our day with a scenic drive south to the Uco Valley, home to some of the highest vineyards in the world. This is where Chardonnay and Cabernet Sauvignon thrive and Malbecs take on a fresh, floral flavor. Beautiful scenery, delicious food and flavorful wine pairings are sure to delight. Tonight we will stay in a beautiful boutique hotel in the Uco Valley to soak it all in. Day 7  Return to Mendoza for a final lunch before our evening flight to home country via Santiago or Buenos Aires. This itinerary is flexible and can be molded to meet your travel needs and desires. Just ask!